This entry was posted on February 17, 2009 at 3:00 am and is filed under Andy Van Slyke, Mia, Mike Tomlin can beat up your coach, WOOOO. You can follow any responses to this entry through the RSS 2.0 feed. You can leave a response, or trackback from your own site. 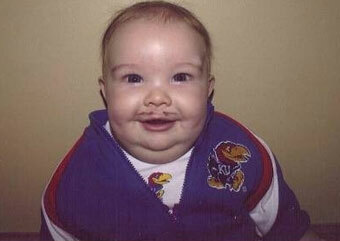 Why do I freaking love Baby Mangino so much?